That Kids Love to Sing! For children ages 4 to 8. 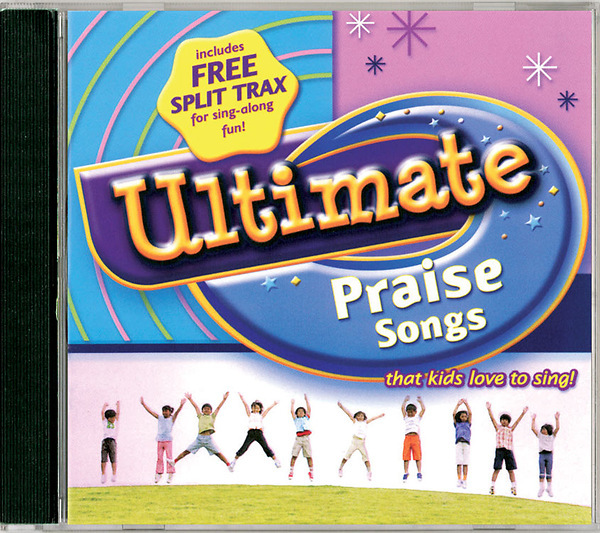 CD includes split trax for sing-along fun.